Join us at Turtle Bay early this Saturday morning as the Easter Bunny comes hopping on by! We are opening the Museum early (at 8am!) for our Members only to join us in some springtime fun. The Members-Only Lounge will be open from 8am - 10am. 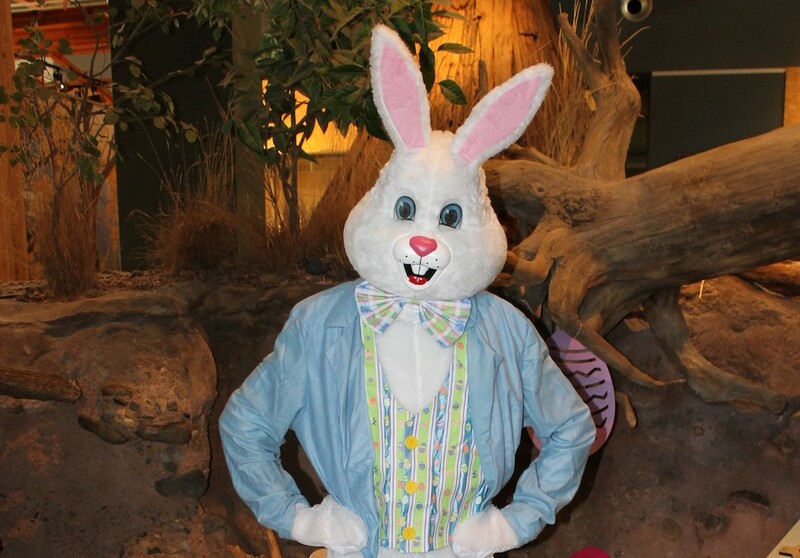 Come and enjoy some light refreshments, take a photo with the Easter Bunny, participate in springtime activities, and enjoy early access to Paul Bunyan's Forest Camp! Not a Turtle Bay Member? New memberships will be available for purchase at the door.